Spanish ornithological association SEO/Birdlife is mobilizing more than 1,000 volunteers this month to help count bird populations across Spain, part of the annual drive to update European censuses and monitor changes in natural habitat in the struggle to halt declining bird populations across Europe. The volunteers will be participating in both the Common Bird Monitoring program, known by its Spanish acronym as SACRE, and the NOCTUA program to provide data for estimating the current population of nocturnal birds across Spain. Set to begin in mid-April, the annual bird count will be conducted by volunteers in both rural and urban areas nationwide and this year SEO/Birdlife is particularly interested in monitoring bird populations in areas where data collection has been scant in recent years, particularly in Castilla-La Mancha, La Rioja, Aragon, Asturias, the Balearic Islands and Galicia. According to SEO/Birdlife, 37 percent of common birds that reproduce in Spain have seen a decline in reproduction rates over the past decade, the result of intensive agricultural practices that have replaced traditional agricultural and livestock activities, the destruction of habitats and nesting places and climate change linked to global warming. 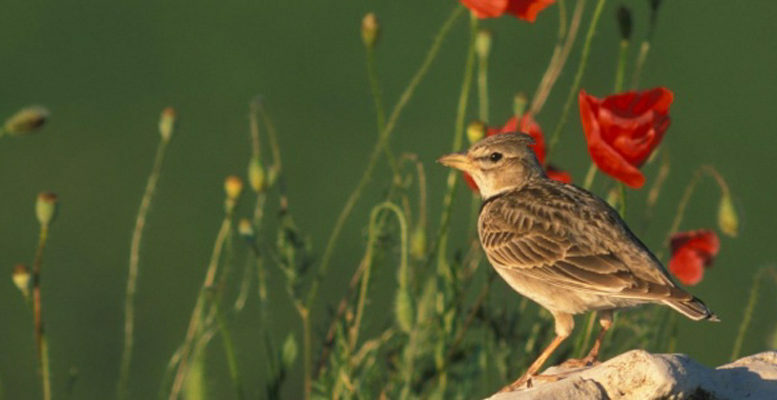 The organization’s annual bird monitoring programs are considered key to the study and conservation of more than one hundred species in Spain, with the bird tracking date fed into the European-wide Common Bird Index, one of the main references in the Sustainable Development Indicator produced by the Eurostat statistical office of the European Union.